Hi Everyone! 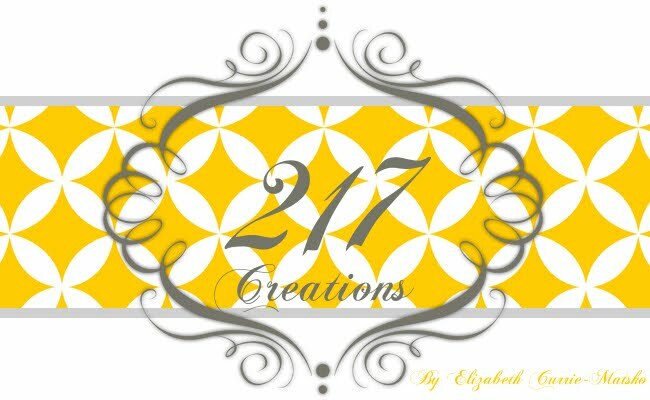 This is Elizabeth from 217 Creations. So I am in love . . . with my Copics. I have been watching videos and reading tips over the last few days to take my coloring to the next level. The time and effort into learning is paying off! This is my latest card. 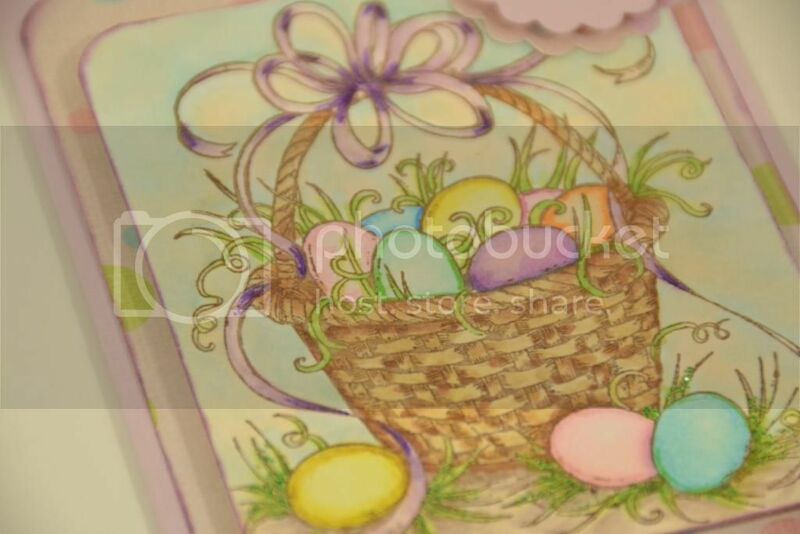 The Easter Basket is from Northwoods. I love their image stamps! The sentiment is from Pink By Design. The scallop cuts are from Art Philosophy. They are cut at 1.35 inches and 1.5 inches. The background paper is from We R Memory Keepers. After yesterday's Copic card on my blog, I had a few emails about where I have been learning and any tips or techniques I could share. One thing I have learned through my Copic collecting is that as tempting as the bold colors are, I find myself using a lot of the 0000,000,00, etc. The lighter colors are essential to creating highlights. By using these lighter colors, I see a lot more dimension in my coloring. I have also developed my own method of background coloring. I am working to perfect it so I can teach it to you soon! One of the first artists I discovered was Suzanne Dean. She is amazing. She has YouTube channel and a blog. She recently came to Kansas City, but I was unable to attend her class. Believe me, the next time she comes I AM THERE! Another one of favs is Melissa at Melissa Made. Melissa also teaches online classes. Her blog has lots and lots of Copics! If any of you have any suggestions or tip/techniques to share, leave them in the comments, so we can all learn together! I want to thank Pam for having me over to play! 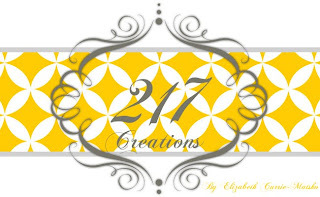 Have a creative day! I have no time or patience at this point in my life for copics. Which is probably good for my wallet. You sure do amazing work! 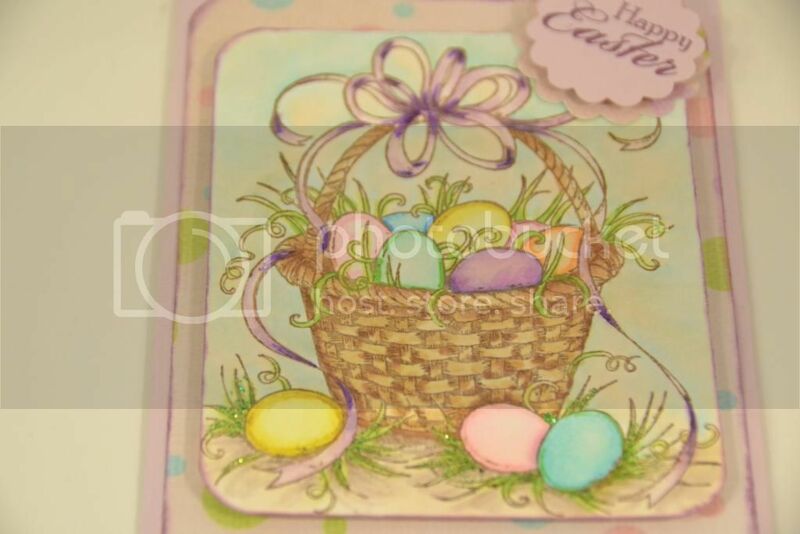 Oh this is truly gorgeous - I'm so excited you are using Copics and that you are loving them. I love the pastels you chose! Hey and thanks for the shout!!! Beautiful card Elizabeth! Love the shading.... I am just learning this myself and this card is awesome. OMG, Elizabeth, you did such a beautiful job of coloring!!! And your card is delightful! 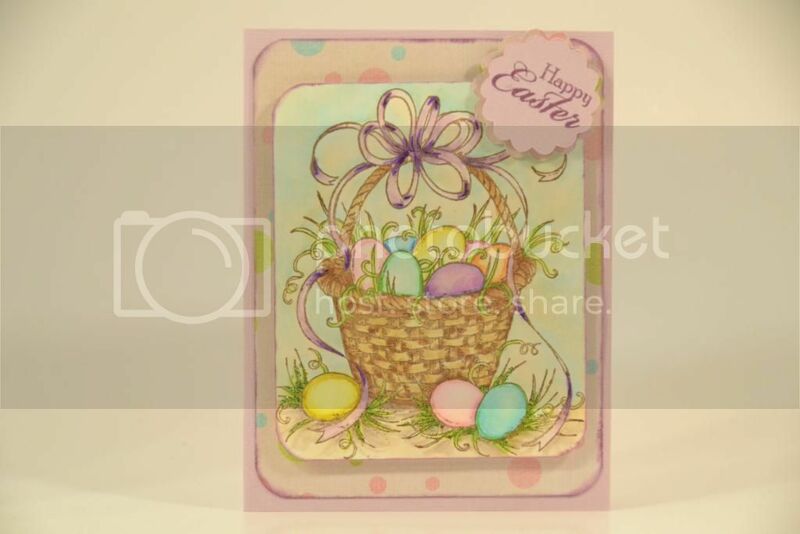 Springtime and Easter!!! I am taking Suzanne's class now. So far she has a ton of info!